First Impressions Make a Lasting Impression! Lasting Impressions is a full service, event design and production company serving all of Oklahoma, southeast Kansas, northwest Arkansas and destinations by arrangement. Based in Tulsa, Oklahoma, they know all the do’s and don’ts of inviting so that the first impression will make a lasting one! Lasting Impressions will be the first to tell you that it all begins with the invitation. “Your invitation sets the tone of your wedding day. It is the time to introduce colors, your style and even your ‘vision’ for the event,” said Lynn Wheatley. 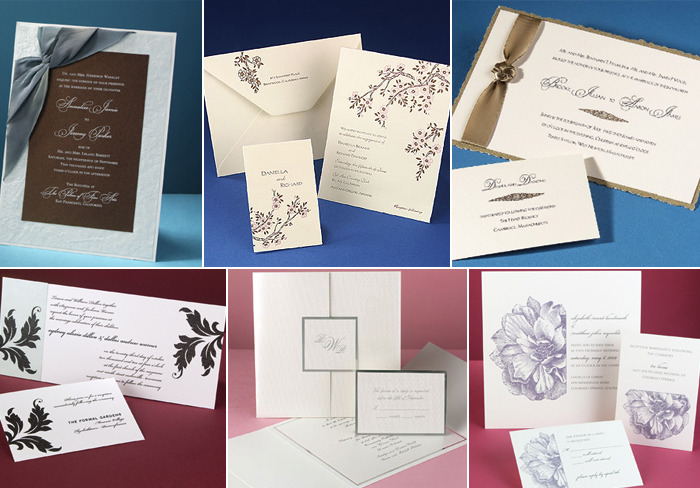 With so many invitation design choices, every decision counts – from the paper(s) to the lining of the envelopes, fonts, ink colors, and more. Each element is important and key to inviting with style. And once the invitation design is finalized, there are all the rules of etiquette. Who gets the invitation? When are they mailed? What happens if there is a change in plans? How many should you send? What should you do if there are still some who have not responded and the wedding is a week away? Lasting Impressions’ brides and grooms have access to hundreds of beautiful invitations that can be customized just for them. Their etiquette expertise is an added bonus! Lasting Impressions’ clients receive up to 20% off the retail price as part of their client privilege. For more information on Lasting Impressions, click here. « Previous Post: A Grand Weddings Event – Skirvin Style!